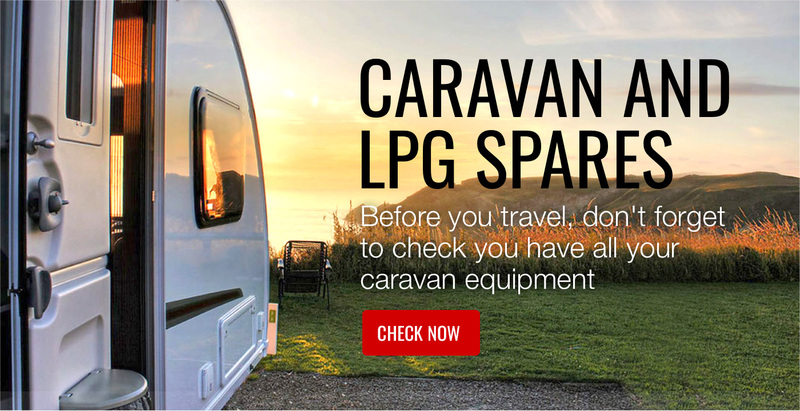 Caravan LPG Spares — Begin your Bank Holiday! Bank Holiday Weekend is coming up and lots of us are planning a well-deserved break, hoping that the weather will be decent. It’s a time of year when you want to make your money go that little bit further so you can save for Christmas and a cost-effective caravan getaway is the perfect solution. There is so much just waiting to be discovered and in a caravan or motorhome you are the master or mistress of your own destiny - just make sure the vehicle you travel and stay in is up to scratch! To ensure you have a happy and healthy Bank Holiday Weekend of caravanning…. Inside the caravan, you need to make sure that the water system is functioning correctly - the last thing you want is to run out of precious H20! Everything should be nice and clean so everyone stays healthy and hydrated while you’re on the road. Don’t forget your toothbrush! You might also want an umbrella, sun protection, a first-aid kit, hi-vis clothing, fully-charged mobile phone, car repair tools, a torch and something to do if it rains... which it won’t! Get your caravan fit for the road this Bank Holiday with HECAS - start browsing our caravan water heater spares here to make sure yours is up to scratch!